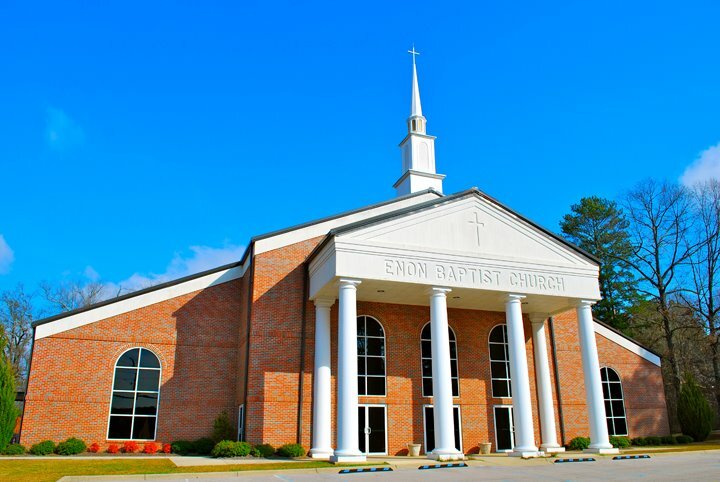 Enon Baptist Church is located in Morris, Alabama. We believe that life’s greatest adventure is to Love God, Love People, Share Jesus, and Make Disciples. If you are new to Enon, we encourage you to visit our “I’m New” page to learn more about our worship times and how you can be a part of what we are doing. Our chief desire is that you understand and receive the greatest gift freely available to all of us: the forgiveness and righteousness of Jesus Christ. We invite you to discover more by clicking here. You can also speak to someone at our church by calling 205-647-9614. Learn more about what we believe as a church. Learn more about our Pastor, Dr. Russ Quinn, Ph.D.
Our staff is here to serve you and your family. View a map and get driving directions to our location!